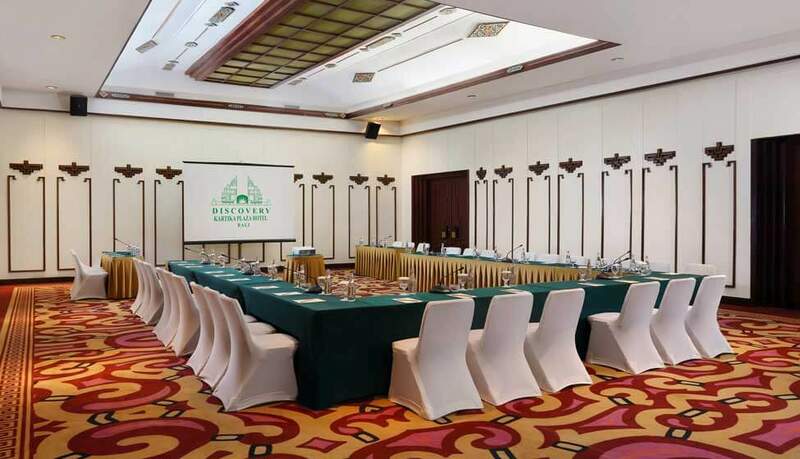 The Discovery Kartika Plaza Hotel is well prepared for events with 9 function spaces of varying sizes. 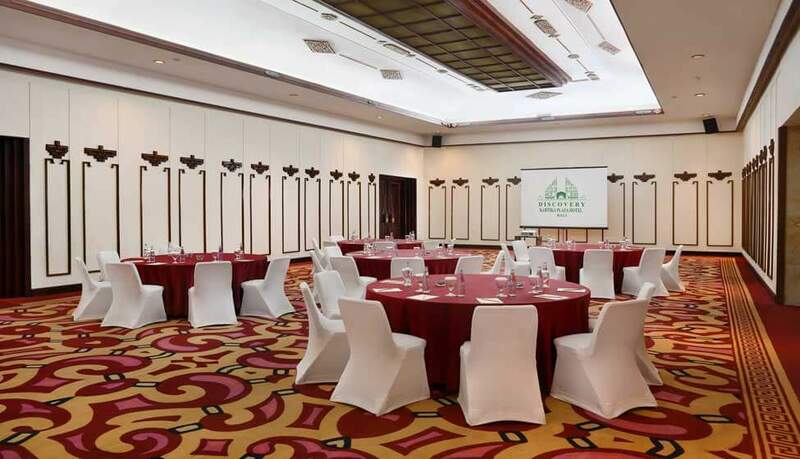 All event venues are equipped with modern amenities including audio-visual equipment, wireless Internet, and elegant furnishing. 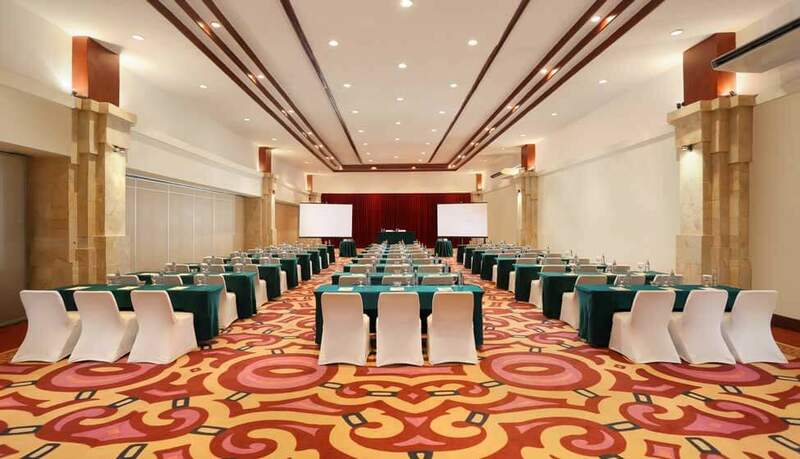 Food & beverage can also be arranged for all types of events. 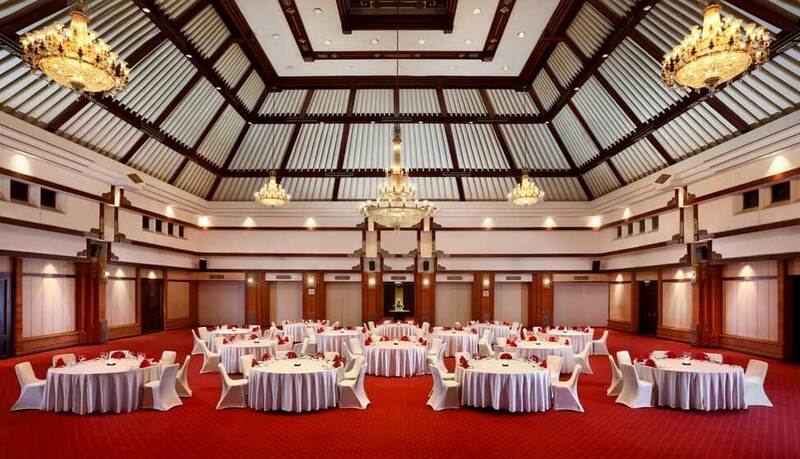 The spacious Kharisma Ballroom is a 700 sqm ballroom without pillars. 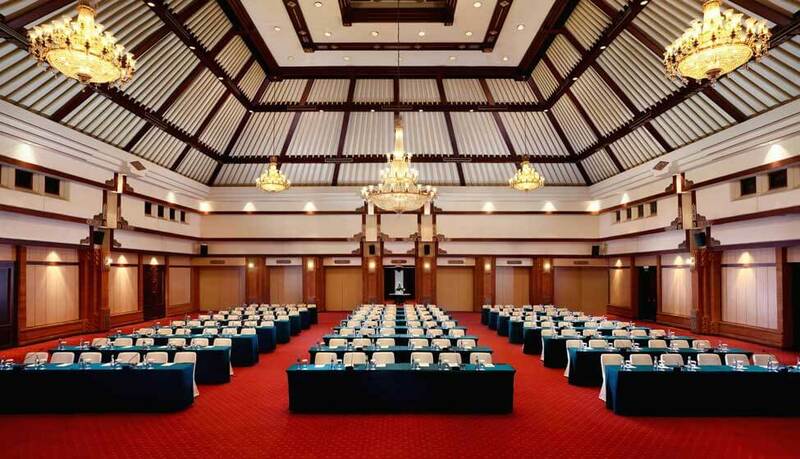 The carpeted ballroom can sit up to 400 persons for a banquet, up to 800 persons for cocktail reception or theatre style, up to 350 persons for classroom style, and up to 120 persons for hollow square style, all facing the impressive stage. 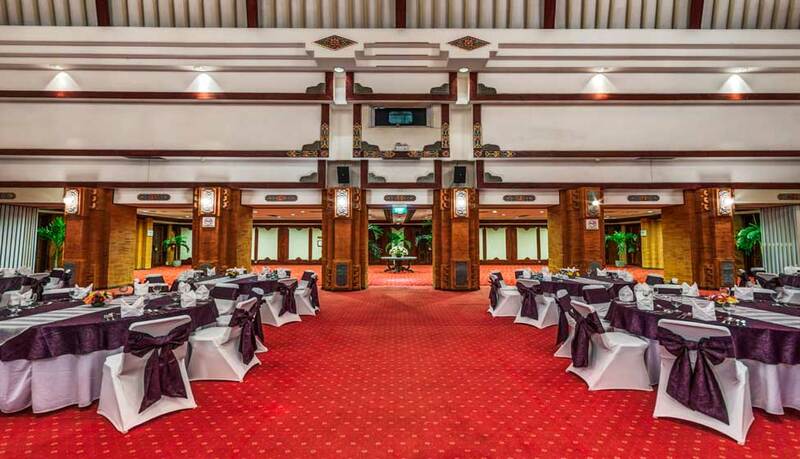 There is also a pre-function area for canapés and cocktails. 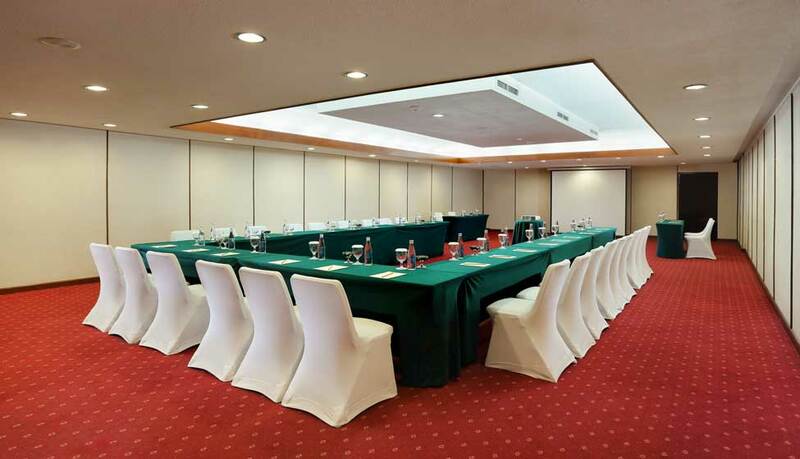 All above prices are inclusive government tax and service charge, Prices are subject to change without prior notice.